Chava eliminates the back-and-forth of scheduling with clients. Trainers spend up to 20% of their work week coordinating with clients. It's part of the job, but what if you could get some of that time back? 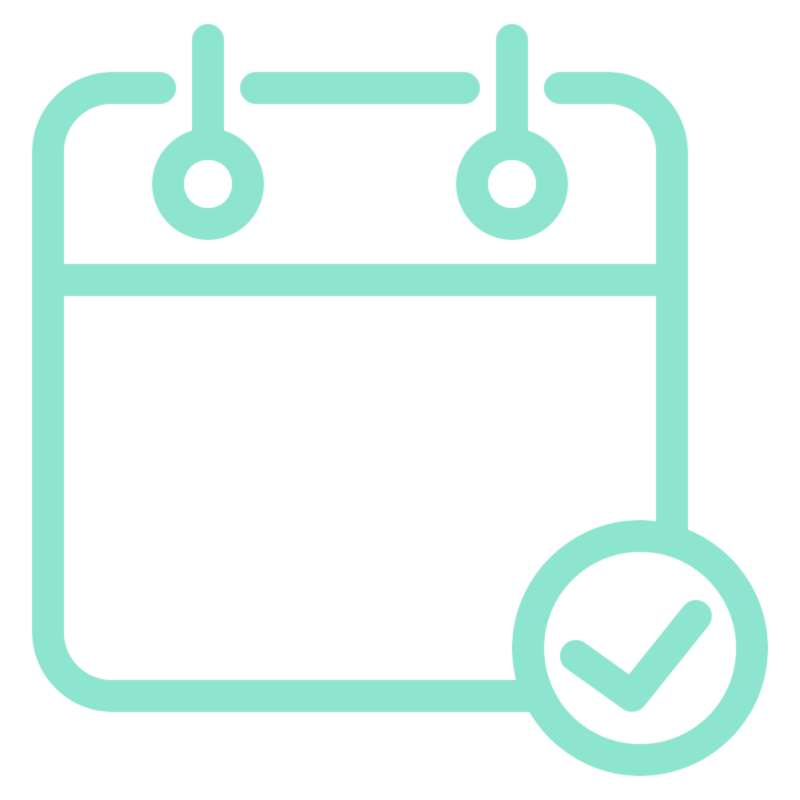 Chava helps you manage clients, schedule new training sessions, and reschedule ones that get cancelled without making your clients download an app or go to a website. With your approval, we'll find the best times for you and automatically give them options. As they select, we'll keep you up-to-date. Things are always shifting, but we'll do the heavy lifting for you! Our algorithm automatically finds the next best time so you can go on doing... anything else! "Chava makes running my own practice a breeze. From bringing on new clients to rescheduling my regulars, it does the grunt work for me."